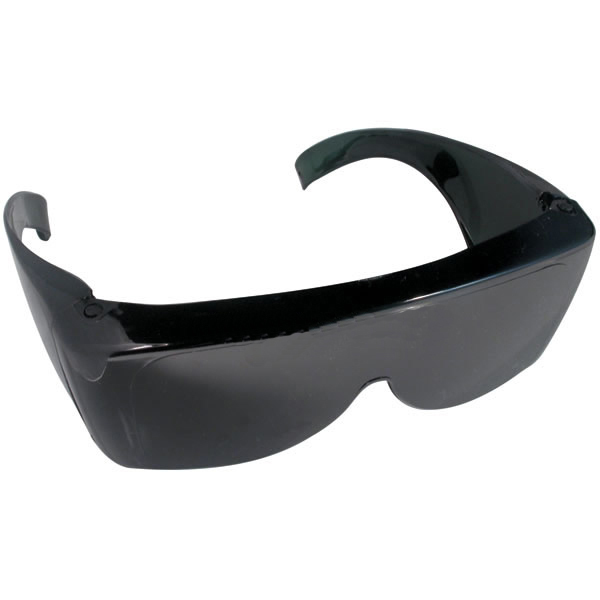 These filters provide excellent glare protection, with their large side shields and top lip. These filters have 100% UV protection and are an extremely comfortable colour they cut down glare, sharpen focus and provide natural colour rendition. Filter shade number 22 - Dark Gray - allows in 13% of visible light, has 100% ultraviolet protection and has an extremely comfortable color which cuts glare and sharpens focus with natural color rendition. It is often recommended for people with post-operative cataracts and for people with diabetic retinopathy.